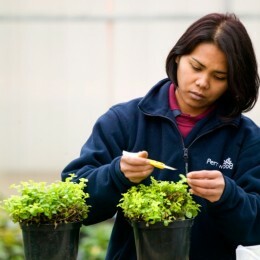 In recent years there has been a huge resurgence in the popularity of home grown vegetables. This is nothing but good news as it is hard to beat the flavour and nutritional value of freshly harvested salad leaves or tomatoes. Another group of edibles that deserves just as much popularity is soft fruit. Besides being delicious, soft fruit is bursting with health benefits. Summer berries are packed with fibre, vitamins and antioxidants. Just eating a small cup of strawberries will provide you with your whole day’s requirement of Vitamin C! Being able to serve up a home-made and home-grown summer berry pudding or pavlova has a definite appeal and it is easier to do than many people think. Many beginners assume that the only way to grow fruit is with a large orchard and that it can take years and years till you see the results. This is not the case with soft fruit as it can easily work in smaller spaces and unlike other tree fruit they can give really quick results. Unlike vegetables, fruit is a permanent crop. 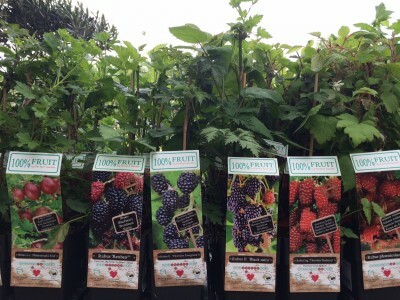 Once you’ve planted it you can enjoy bowls of fresh berries for years without worrying about replanting each year. Being low to the ground strawberries make a great container plant, are great in hanging baskets and are also good in a vertical planter. 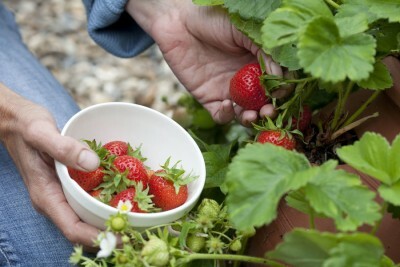 Strawberries always taste better when they are home-grown. The hardest part is getting some from the plant to your table without eating them on the way. Raspberries fall into two categories; summer and autumn-fruiting. Tiered framework of wires is required for summer fruiting varieties which can be tricky if you haven’t much space. A fantastic solution to this is the new variety of Raspberry ‘Ruby Beauty’. This is a compact dwarf raspberry that reaches just 1m (3ft) high, making them perfect for large patio containers and smaller gardens. 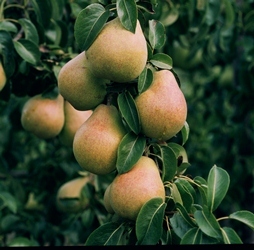 Each plant can produce up to 1.5kg of fruit and they benefit from being thornless, making harvesting much easier. Gooseberries are incredibly easy to grow but seem to suffer from an image problem as many people regard them as too acidic and inedible. Green-fruited gooseberries can have a sharper taste, particularly if they are harvested too early. Cooking them with a little sugar will help to improve a sharper flavour, while the red varieties are sweet enough to east straight from the bush. Gooseberries can be easily grown in pots or trained against a wall to save space. We even have them growing as small patio standards, allowing you to under plant with another crop! Blueberries make a great summer treat as they are often expensive to buy in the supermarket. Blueberry bushes are incredibly ornamental with clusters of white, urn shaped flowers in spring and vivid autumn colour later in the year. Blueberries are mostly self-pollinating so one plant is enough to produce fruits. However, you will tend to see a bigger crop of fruit if you group several bushes together. Blueberries prefer an acidic soil so need to be planted in ericaceous compost. 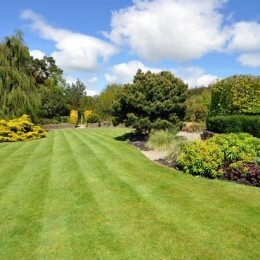 Do not allow the soil to dry out as they prefer a consistently moist soil. For best results, pick off the forming blueberries in the first year to allow your plant to focus its energy on root development and plant growth. Technically rhubarb is actually a vegetable but many people consider it to be one of the first soft fruits of the season. 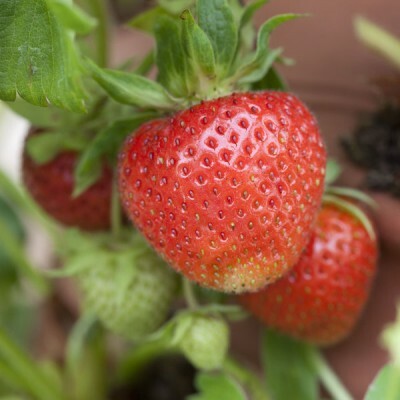 The stems are ready to harvest from early April (when forced) and it fills as useful gap before the berry harvest begins. 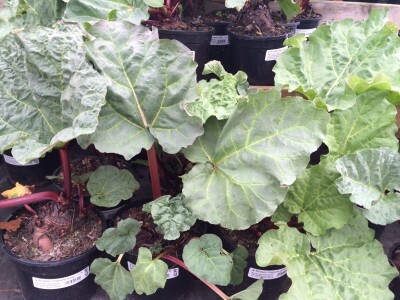 Rhubarb will always grow better in the ground but as it can tolerate shade it can often be tucked into a corner of the garden or allotment where it is out the way. 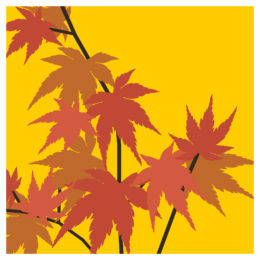 Rhubarb does need a little time to establish before you begin harvesting so don’t harvest any stems in the first year. The important thing to remember with most fruit bushes and canes is that although they will cope fine in partial shade, the more sun you give them the more fruit they will tend to produce. 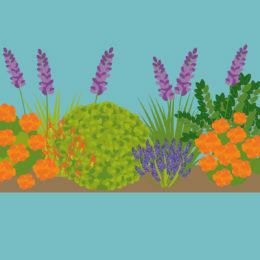 Plant your fruit bushes in moisture retentive, soil-based compost such as Levington Multi-Purpose Compost with added John Innes and water and feed regularly. A high potash feed is ideal (i.e. Tomorite) as it helps to promote flowering and fruit. It is also important to protect your fruit bushes from birds or you will never be able to enjoy a decent crop. If you have a large enough area consider a netted cage, otherwise create a cane wigwam over your pots with fruit cage netting stretched over it to keep them protected. This can then be easily removed and replaced when picking fruit.